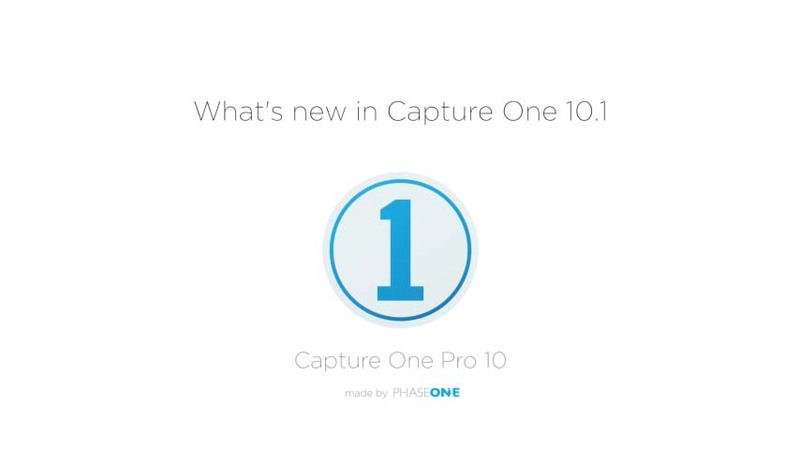 Capture One added support for the Sony a9. You can see the full what’s new here. There is also a what’s new summary available here along with a 10% discount code if you are interested in purchasing a copy.